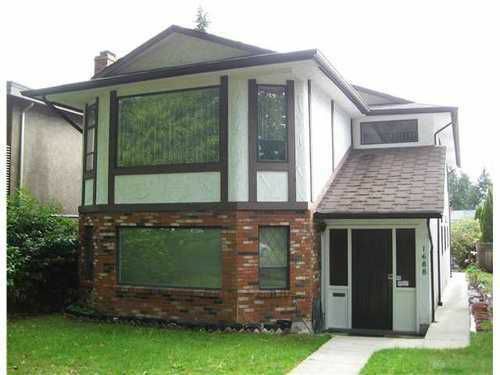 Immaculate well maintained 30 year old, 4 bedroom, 2 1/2 bath home west of Granville in MARPOLE. Updated kitchen with oak cabinets, tile floors and laminate floors throughout main floor. Basement is fully developed with a 1 bedroom mortgage helper rented at $750/mth plus 50% of utilities and double attached garage. Move in condition.